Native Instruments has released the v2.6 update to Maschine, its groove production platform. 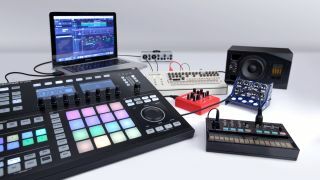 This brings some of the features that were introduced in Maschine Jam to the Maschine Studio, Mk1 and 2 and Mikro models, while also making it easier to work with external synths. As of Maschine 2.6, all models now get access to the Variation Engine, which was debuted on Maschine Jam. 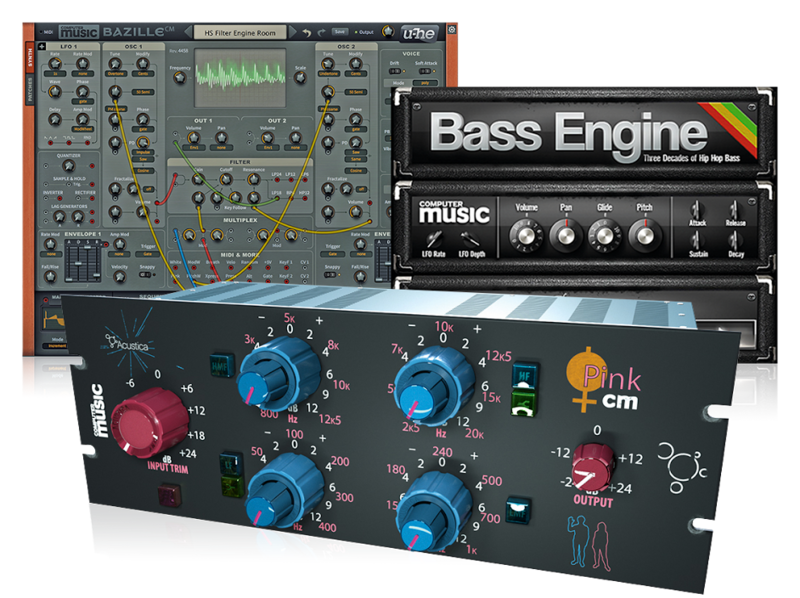 This adds Humanize and Randomize functions, helping you to create more ‘real’ sounding grooves and randomised patterns respectively. Another Jam feature to have come across is Lock - you can now revert to your previous settings after making parameter changes if you wish - and Maschine Studio, Mk1 and Mk2 owners can create up to 64 parameter snapshots that can easily be recalled. You can also blend from one snapshot to another using the Morph feature. Those with external hardware, meanwhile, will appreciate the new ability to send MIDI CC messages to their synths and drum machines, so that they can control performance data from their Maschine hardware. Maschine Jam users also stand to benefit from the update, getting classic Maschine features that weren’t previously available to them. Find out more about Maschine 2.6 on the Native Instruments website. It’s a free update for all registered users of the Maschine 2 software.